New to Lynn Tuition Centre? Get to know us real quick through what others have to say about us and our locations. To know more and to join our English, Mathematics, Science and Chinese classes, please feel free to call us at 6272 0770. 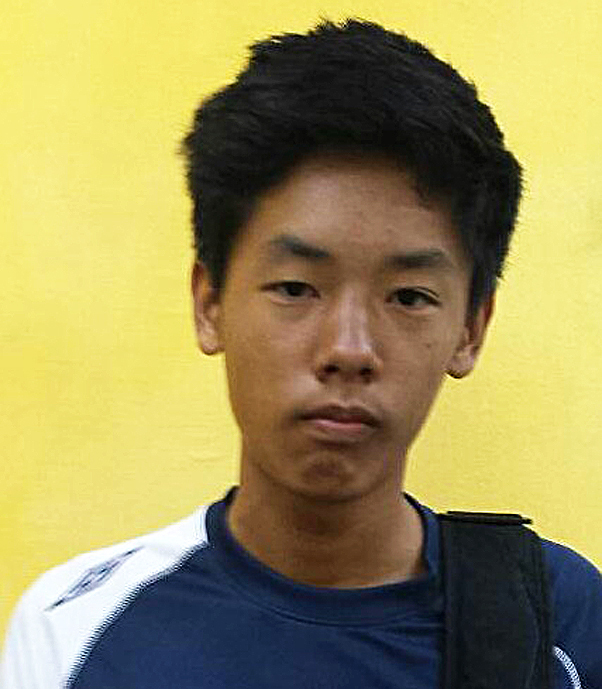 I am Kenneth Kuah from Tampines Secondary School. Since Primary 2, I have been attending tuition at Lynn Tuition Centre and have been taught by the same group of teachers. My grades for Mathematics have consistently been A1 because of a strong foundation laid. 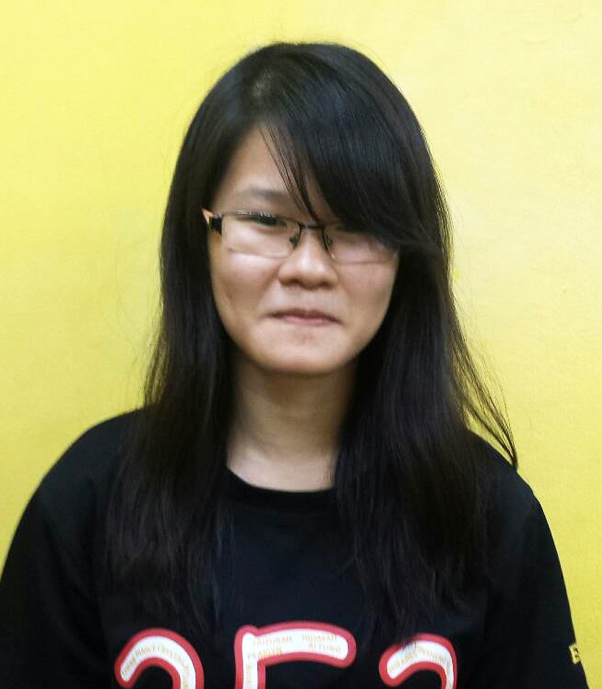 I am Teo Wan Ting from East Spring Secondary School. I am studying English, Additional Mathematics, Elementary Mathematics, Pure Phyiscs and Pure Chemistry at Lynn Tuition Centre and simply put, the teachers here are "daebak"! I am Vivi Zhong Guan Yun from Gongshang Primary School. 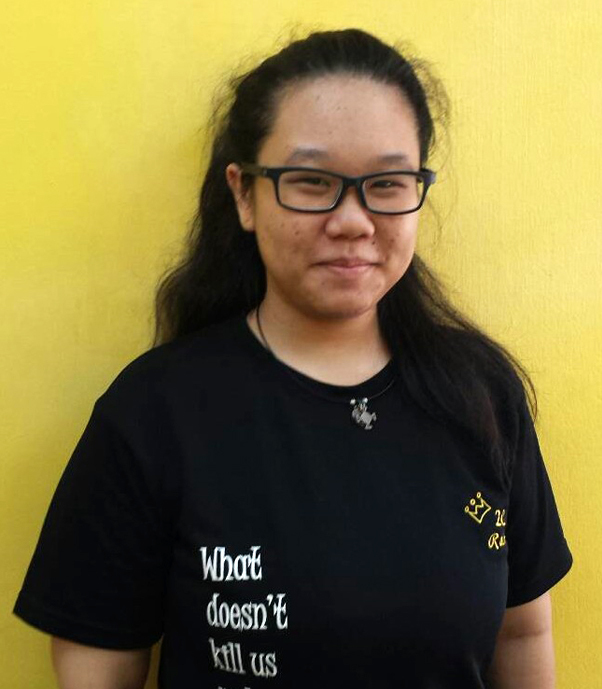 I learn more in my Mathematics and English from Lynn Tuition Centre than in school. 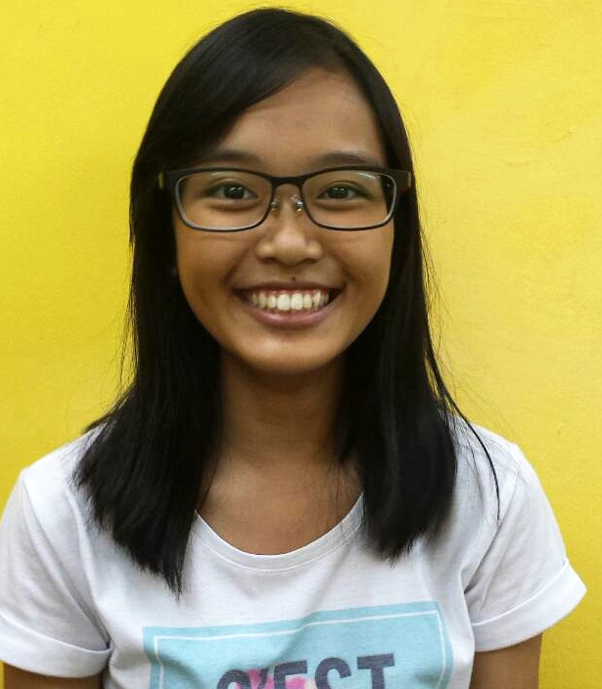 I am Rachel Yong Chuan Mei from Pasir Ris Crest Secondary School. I have enrolled in the Mathematics tuition class from Secondary 1 until Secondary 4. I am really glad I have joined the correct tuition centre. 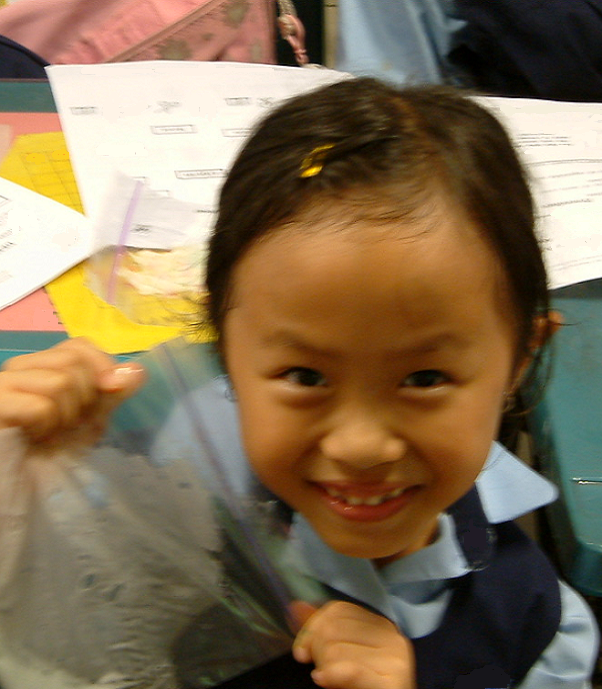 I am Lynn Heng Li Yin from Gongshang Primary School. My teachers from Lynn Tuition Centre are willing to stay back after class to help me and they are always courteous to all of us. I am Erasmus Twang from Anglo Chinese School (Independent). I attend classes for Additional Mathematics and Elementary Mathematics and they are useful in improving my grades. 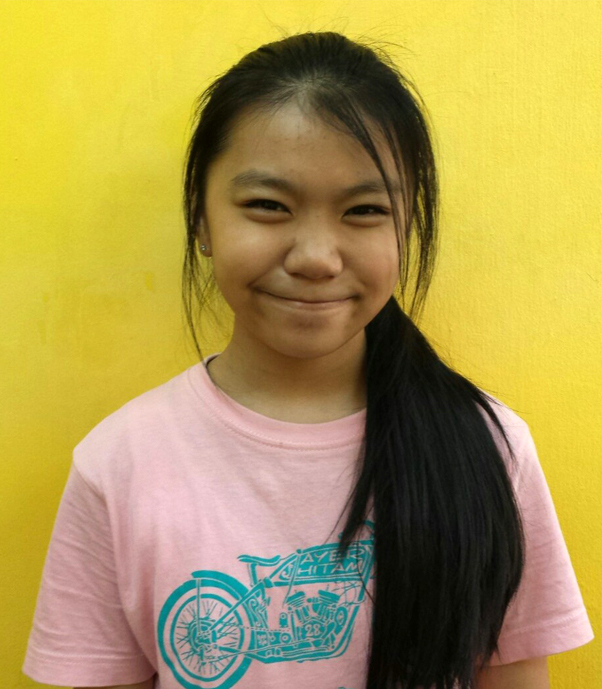 I am Ten Jia Xuan from Hai Sing Catholic School. 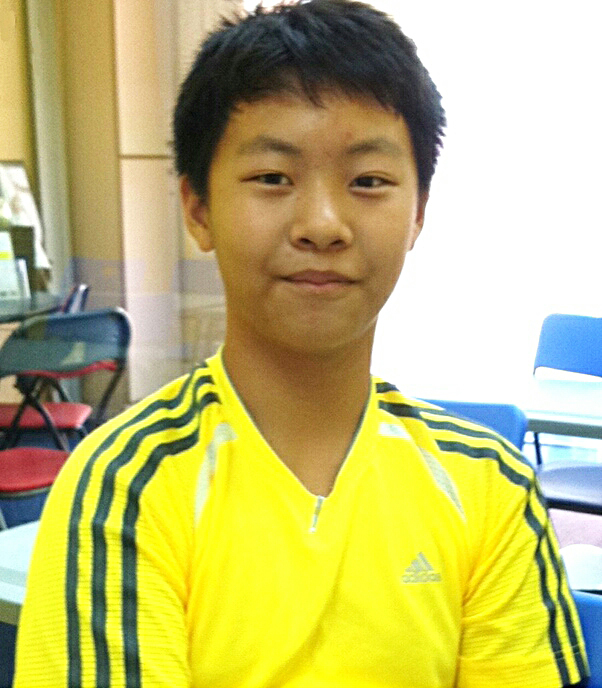 I am very happy as my results has improved after I attend tuition classes here and I hope to maintain them. 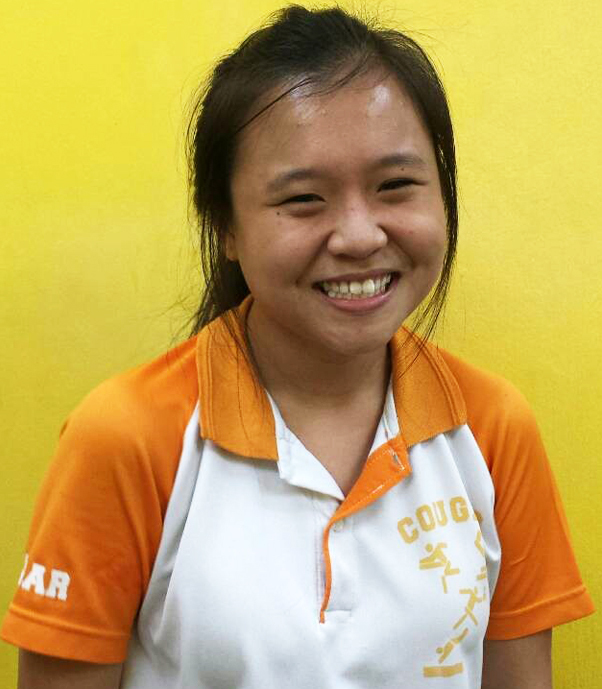 I am Soh Li Wen from Pasir Ris Secondary School. My results have seen improvement in the English, Mathematics and combined Science tuition classes that I take at Lynn Tuition Centre. Thank you! 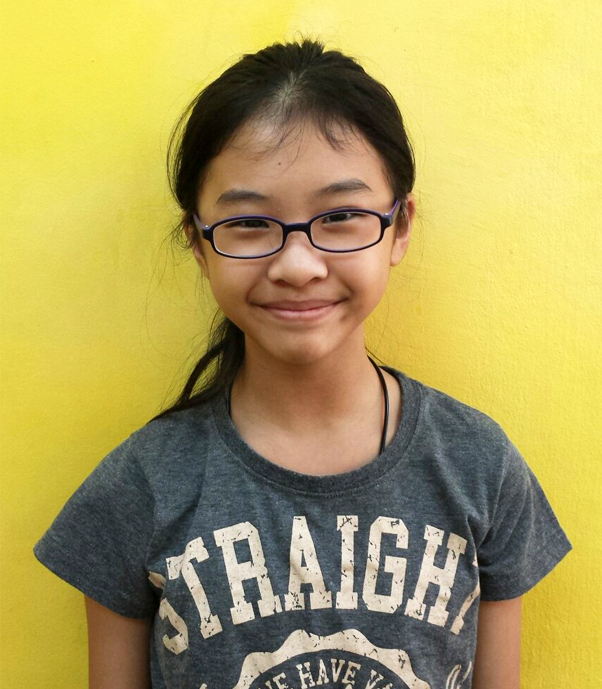 I am Madelyn Li from Woodlands Primary School. This is what I grow in Science tuition class last week! 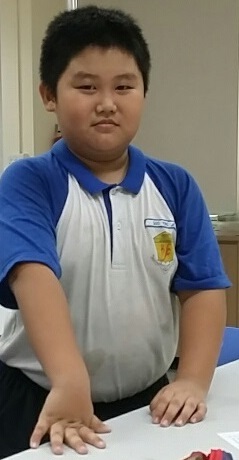 I am Jayden Lim from Teck Ghee Primary School. I enjoy learning here more than my previous tuition centre as the teachers are able to explain more clearly. 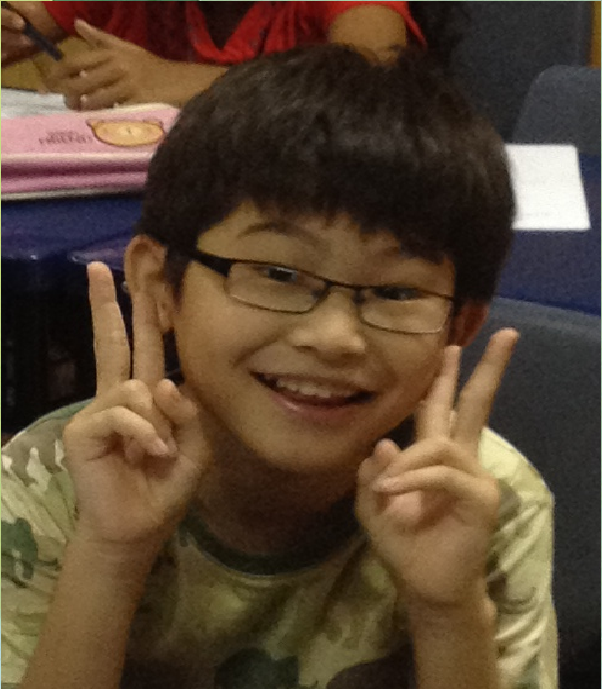 I am Guo Ying Jie from Bendemeer Primary School. I enjoy learning English, Mathematics and Science at Lynn Tuition Centre as the materials are easier to learn and understand. Lynn Tuition Centre provides Pre-primary, Primary, Secondary and JC English, Math, Mathematics, Science, Sci, Chinese, Physics, Chemistry, Biology, Economics, Econs, Abacus tuition. From our first tuition centre at Tampines, we are now located at Ang Mo Kio, Bedok, Bendemeer, Boon Keng, Buangkok Hougang, Bukit Panjang Jelapang, Jurong West (Kang Ching), Taman Jurong, Sengkang, Pasir Ris, Tampines, Upper Serangoon Crescent, Woodlands and Yishun. Other than the centres at Singapore Ang Mo Kio, Bedok, Bendemeer, Boon Keng, Buangkok, Bukit Panjang Jelapang, Hougang, Jurong West (Kang Ching), Taman Jurong, Pasir Ris, Sengkang (Anchorvale), Tampines, Upper Serangoon Crescent, Woodlands, Yishun, we also conduct tuition classes at other parts of Singapore. To find out more details about our Ang Mo Kio, Bedok, Bendemeer, Boon Keng, Buangkok, Hougang, Bukit Panjang Jelapang, Jurong West (Kang Ching), Taman Jurong, Pasir Ris, Sengkang (Anchorvale), Tampines, Upper Serangoon Crescent, Woodlands and Yishun branches, please email the Ang Mo Kio branch at ang_mo_kio@lynntuitioncentre.com, Bedok branch at bedok@lynntuitioncentre.com, Boon Keng branch at boonkeng@lynntuitioncentre.com, Bukit Panjang Jelapang branch at bukit_panjang@lynntuitioncentre.com, Sengkang branch at sengkang@lynntuitioncentre.com, Hougang Buangkok branch at hougang@lynntuitioncentre.com, Jurong West (Kang Ching) branch at jurong_west@lynntuitioncentre.com, Sengkang branch at sengkang@lynntuitioncentre.com, Pasir Ris branch at pasir_ris@lynntuitioncentre.com, Tampines branch at tampines@lynntuitioncentre.com, Woodlands branch at woodlands@lynntuitioncentre.com and Yishun branch at woodlands@lynntuitioncentre.com.